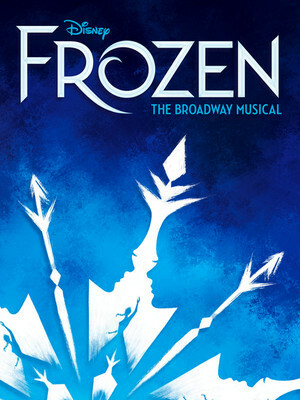 Caissie Levy is stunning as Elsa, the beautiful princess with the cursed gift to turn her kingdom into ice, and Patti Murin makes a darling Anna, the earthbound princess whose love for her sister is the only thing that can set Elsa free. The St. James Theatre is a Broadway theatre which is located at 246 W. 44th St. in New York City. It was opened in 1927 as The Erlanger, named after Abraham L. Erlanger who built the theater. 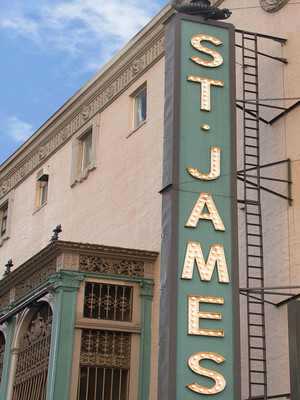 After Erlanger's death in 1930, the Astor family took over the building and renamed it the St. James Theatre. The theatre was passed on to different owners several times, until 1970 when the current owners James H. Binger and his wife took over and formed the Jujamcyn Theaters, of which it is part of today.